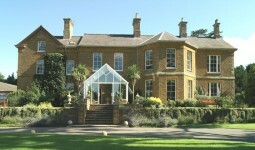 Whittlebury Hall is one of Northamptonshire’s finest venues for weddings and events. 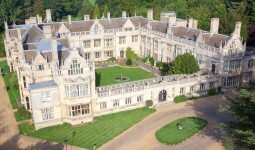 We have worked at Whittlebury many times in the past and love working here. Whittlebury has various function room for your wedding and we have supplied Wedding DJ’s in most of them.